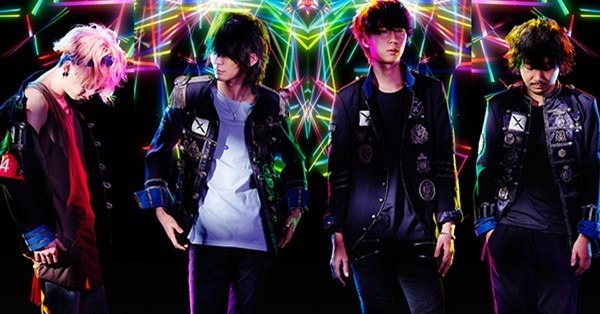 Japanese alternative rock band Bump of Chicken has just uploaded the PV of its latest song "Aria" on its official YouTube channel. The video boasts a good amount of LED lights and mirror illusion with a Christmas-y like intro. The Sunday night TBS drama "Aogeba Toutoshi", starring Akira Terao, Mikako Tabe, and Mackenyu among many others, uses the band's latest single as its theme song. The LED-filled music video was filmed in the "DMM.Planets Art by teamLab" exhibition during the Fuji TV event, "Odaiba Minna no Yume Tairiku 2016". Check out the video below.